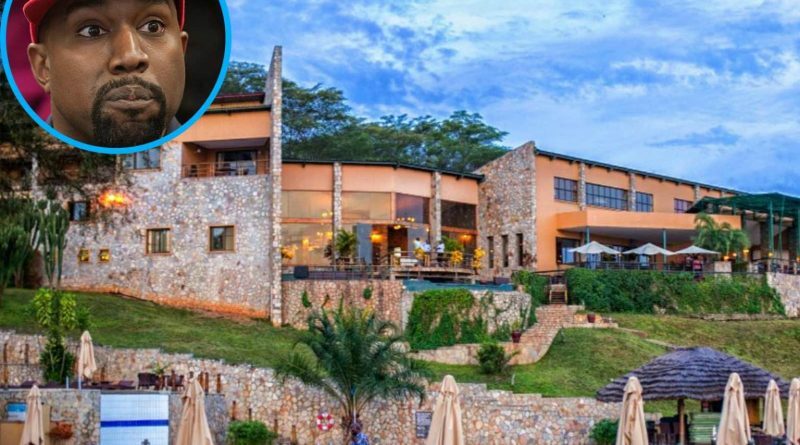 After making grand entry to M7’s state house with Instagram star wife Kim Kardashian where they donated a Yeezy sneakers to the president, Kanye West has now made another splash in Uganda by renting out an entire hotel lodge. Kanye wants to find his roots in Africa while recording his new album, but he’s in de-NILE if he thinks shutting down a luxury resort for a week is a truly authentic experience. While Kanye goes about his business in the dome, Kim, North and Saint will have full run of the Safari Lodge and its vast array of activities. The resort, which sits in the middle of Chobe National Park, boasts over 786 mammals and 450 species of birds and allows guests to participate in guided tours, safaris, hikes, and fishing. One of the main attractions is a trip to Murchison Falls. It’s unclear who else Kanye is bringing to Africa, but the resort has 36 guest rooms, 21 luxury tents, 4 suites and a presidential cottage. All rooms face the Nile River … and we’ll give you one guess which room Kanye and Kim have already called dibs on. There’s also a health club, spa and a fancy safari-themed restaurant. The only downside about the picture-perfect resort — The President of Uganda has expressed his disdain for social media in the past, and the country even imposes a controversial tax on their residents to use popular platforms. So, don’t be surprised if Kim doesn’t post anything until after she gets back in the states.